AEDP staff will attend the American Planning Association Conferenceand will be speaking about Northern Virginia's regional partnerships(4/21 - 4/24, New Orleans). The AlexandriaTraffic and Parking Board will hold a public hearingwhere items of interest include Consideration of a request to remove 15 feet of parking and install a bike corral in front of 1100 King Street and Consideration of an amendment to the Parking Meter Zones Division of City Code (Article G, Division 1) to include the following streets to parking meter zone 3: 200 block of Swamp Fox Road, 2400 block of Mill Road and 2400 block of Mandeville Road(Mon. 4/23 at 7:30 PM, City Hall, Council Chambers). 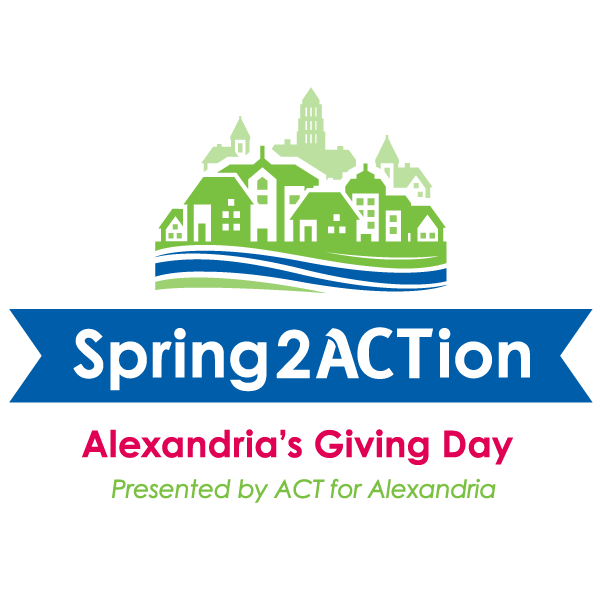 (Tues. 4/24 at 7:30 - 9:30 AM, ULI Washington, 2001 L Street NW, Second Floor, Washington, D.C., Registration Required). City Council will hold Budget Work Session #10: Preliminary Add/Delete(Tues. 4/24 at 6:00 PM, City Hall, Council Chambers). 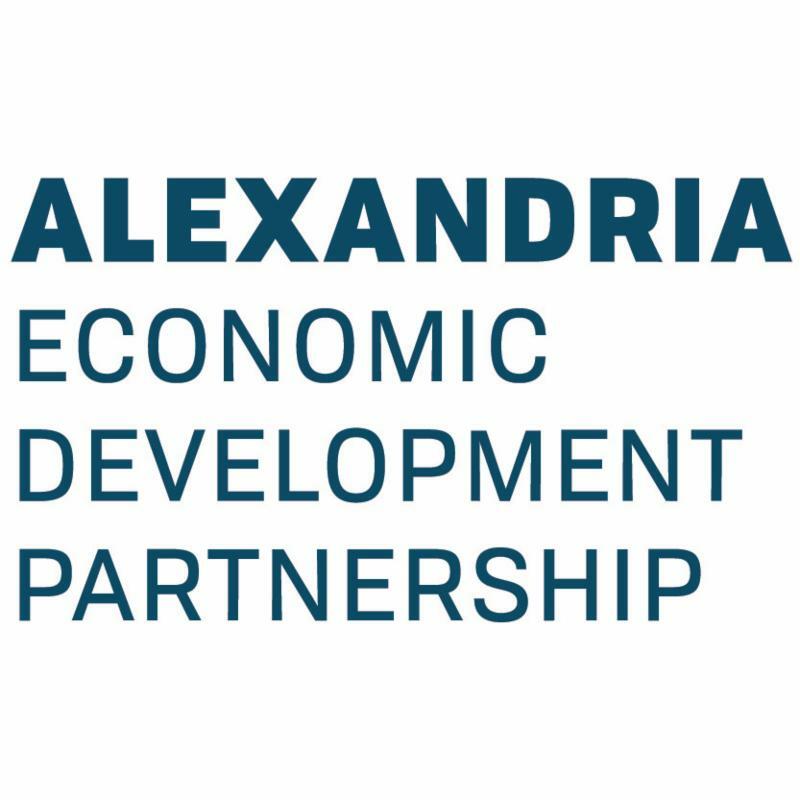 City Councilwill hold their regularly scheduled legislative meeting where items of interest includeDiscussion and Potential Initiation of a Text Amendment for the Consolidation of the Old and Historic Alexandria District (OHAD) and Parker-Gray District (P-G) Boards of Architectural Review(Tues. 4/24 at 7:00 PM, City Hall, Council Chambers). Discover the District, in partnership with AEDP, will hold the second installment of theBraddock Fitness Seriesat theBraddock Interim Open Space.Refresh Yoga Center will teach a barre class, followed by a community happy hour at Mason Social(Weds. 4/25 at 6:15 - 8:00 PM,Braddock Interim Open Space,600 North Henry Street,Registration Required). StonebridgeCarras Closes On Land For Hoffman Town Center Project - GlobeSt.